The nearest overseas airport to Dallas/Fort Worth is Piedras Negras in Mexico. It is 579 kilometres . 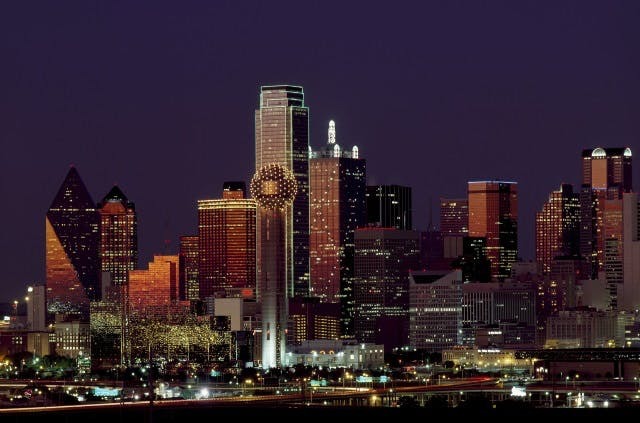 Dallas/Fort Worth has the Coordinated Universal Time adjustment of -21600.